Children learn best through play as it provides unlimited possibilities for learning and development. 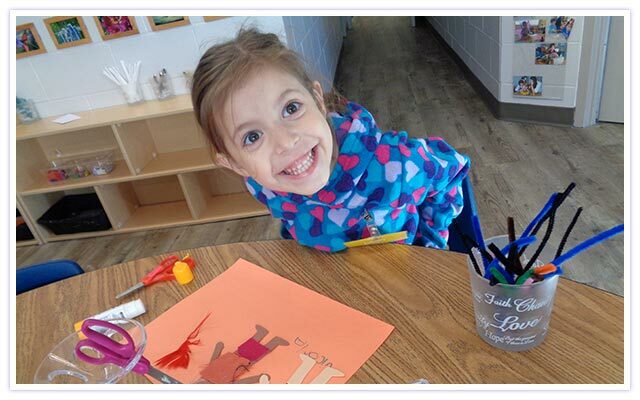 At James Nisbet Nursery School, we provide a play-based, developmentally appropriate curriculum. As Early Childhood Educators, we use our training and knowledge of child development to plan a curriculum that offers a balance of activities to nurture your child’s social, emotional, physical and cognitive development. To provide a quality program and a curriculum that supports your child’s development, we provide numerous daily opportunities for the children to interact and develop relationships and participate in a variety of stimulating learning environments. We ensure there is an appropriate balance of child initiated free play and opportunities to participate in teacher led learning experiences. Our curriculum supports learning as it occurs during free play, group times, routines, and other daily nursery school activities.